On this page you can donate or purchase hats. 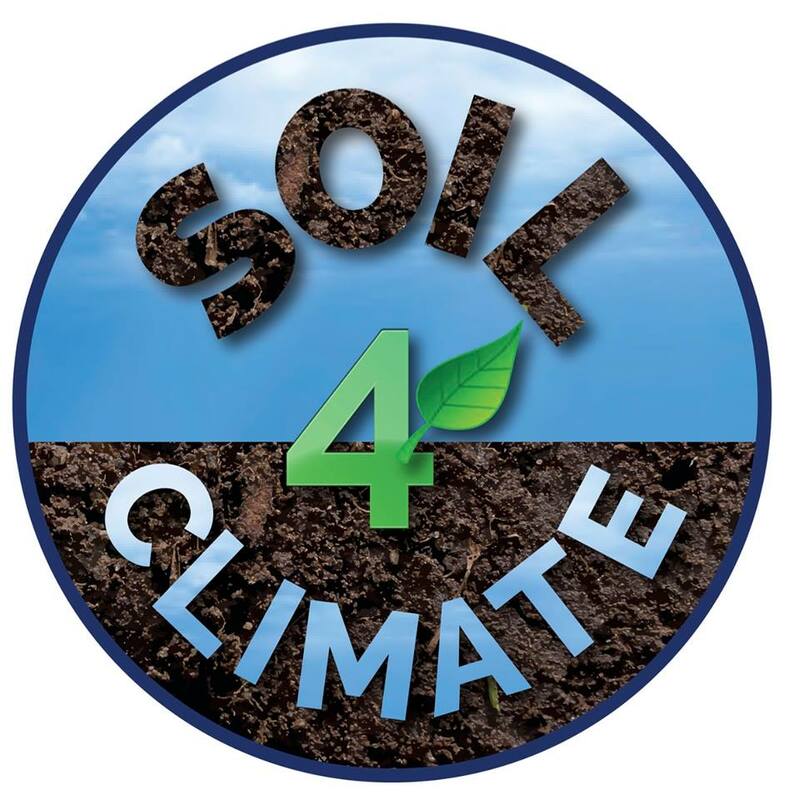 In either case, all proceeds go to supporting Soil4Climate Inc., a nonprofit 501c3 organization based in the United States that advances the science, policy, and practice of soil restoration for climate change mitigation. 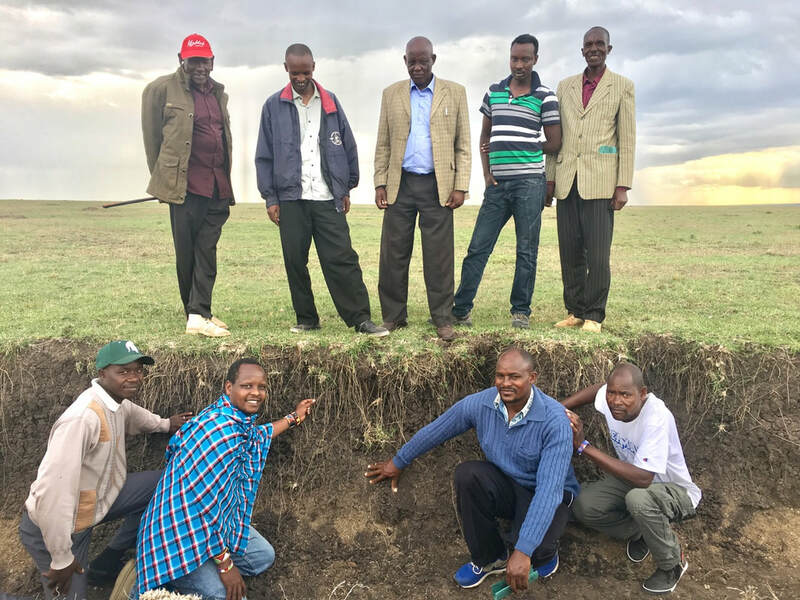 In addition to ameliorating the climate crisis, soil restoration also provides immediate and local benefits in the forms of food and water security, extreme weather resilience, and, in arid regions of the world, potential abatement of conflict caused by land degradation. Thus, restoring soil benefits everyone, whether or not they believe in climate change. As such, your support is greatly appreciated.